United States merchant services provider and payment processing firm Aliant Payments has announced it will offer free crypto transaction processing to some merchants, according to a press release Jan. 29. Aliant’s crypto processing product for merchants, dubbed CryptoBucks, was launched in 2017. As the firm announced today, free crypto processing via the platform is now available “to qualifying merchants that sign up for debit and credit card processing.” The company clarified that the merchants must be located in the U.S. or Europe. According to the press release, Aliant has partnered with a publicly traded domestic bank, assuring its customers that transactions are compliant with federal laws and regulations, as well as Know Your Customer and Anti-Money Laundering rules. 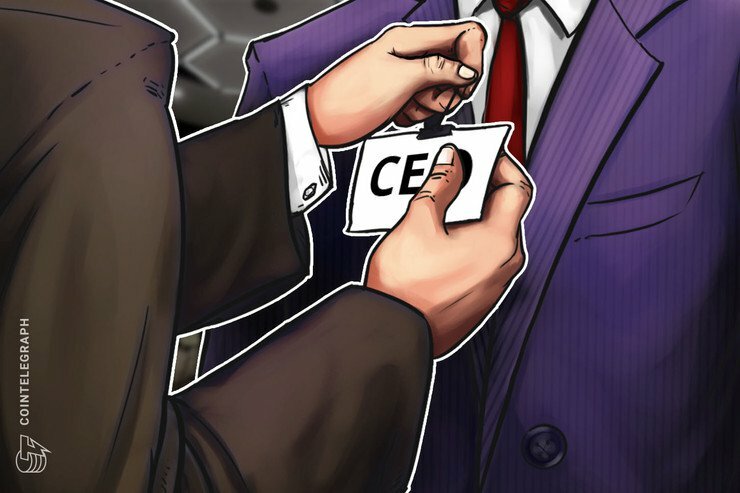 As Cointelegraph previously reported, major global payments firm Western Union is also considering launching crypto payments. 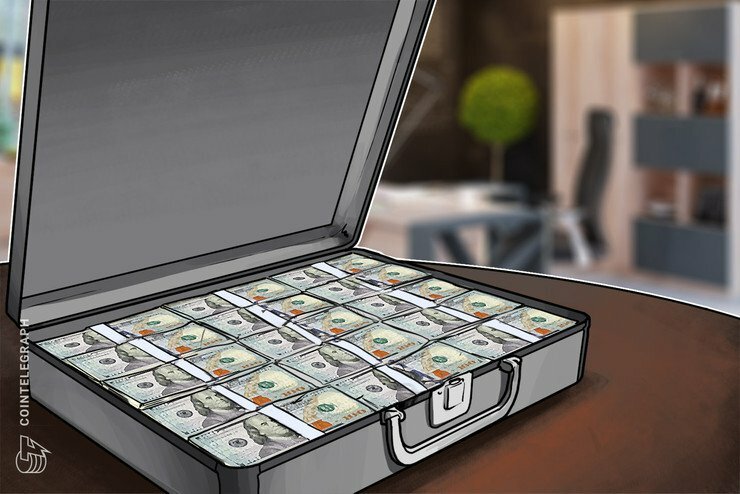 The president of Western Union Global Money Transfer told reporters in December that the firm will consider supporting crypto once it has achieved mass adoption, namely by solving problems with volatility, governance and compliance. 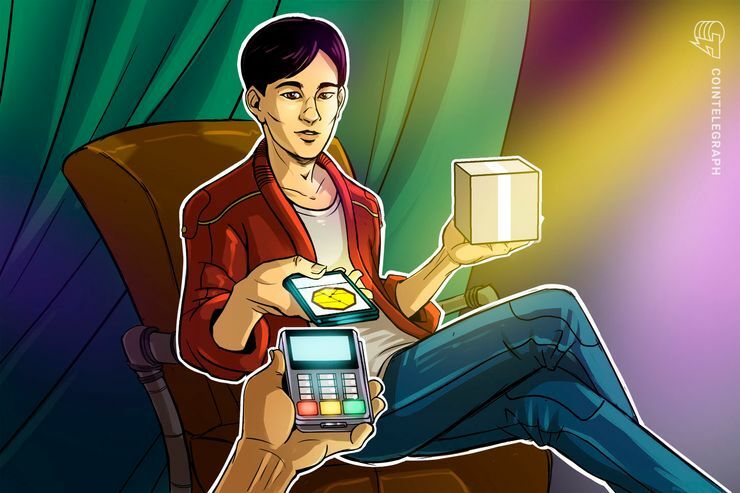 Blockchain technology firm Bitfury Group has recently launched e-commerce software for merchants and several other tools — such as an open source Bitcoin (BTC) wallet and a hardware payments terminal — in order to drive wider adoption of the Lightning Network. Thanks for sharing a information.it is really informative and helpful.The information you have shared is really amazing and wonderful.I have found here lots of interesting information from this blog.Have you heard the term, Merchant Cash Advance recently? It is becoming a very popular way to hold your business over during a cash flow lull.You can avail your quick Merchant cash advance loans by submitting your request at shorttermcredits and get the amount as soon as possible.